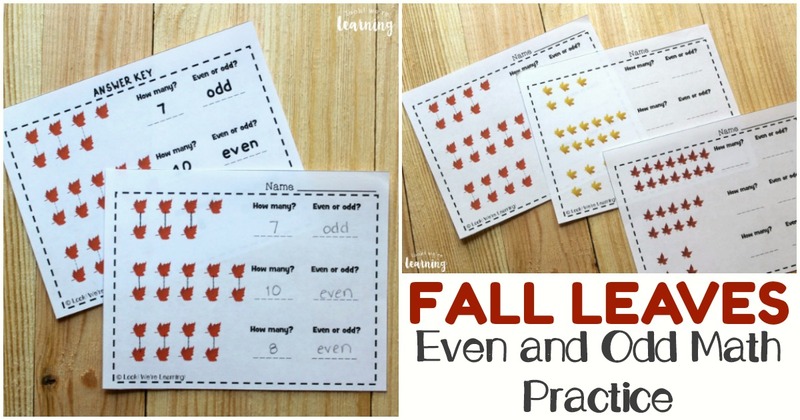 Fall Even and Odd for Second Grade Printables - Look! We're Learning! The concept of even and odd is one of those math topics that I know, but I don’t know how I know it, you know? I know that 1, 3, 5, 7, and 9 are odd numbers and I know that 2, 4, 6, 8, and 10 are even numbers, but I have no recollection of how that concept was taught to me in the beginning. So when it was time to teach even and odd for second grade, I was at a bit of a loss with my kids. That’s just one more reason why I’m so thankful to be homeschooling. It helps me “re-learn” some things that I just know so that I can explain them to my kids and others. 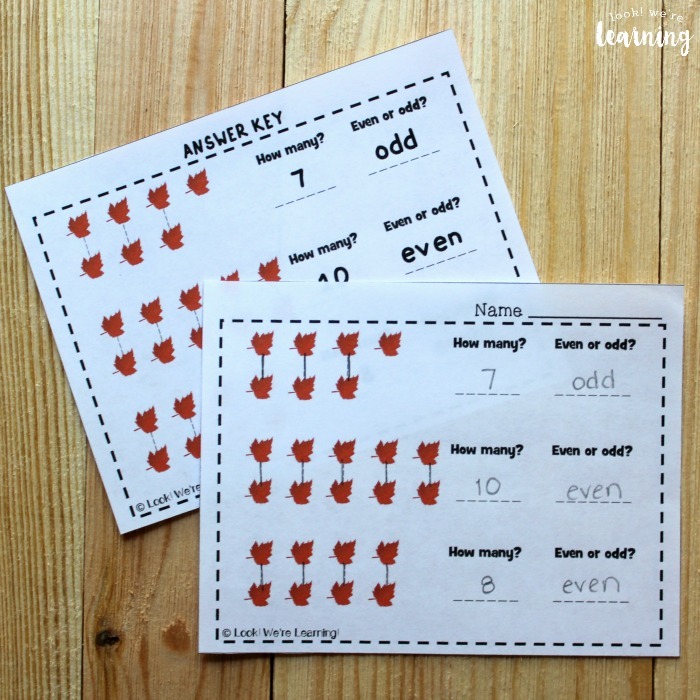 Check out how we learned about even and odd numbers and grab a fun fall-themed learning resource to help you work on this concept with your kids! Share even more fall learning fun with this list of 50 beautiful fall books for kids! 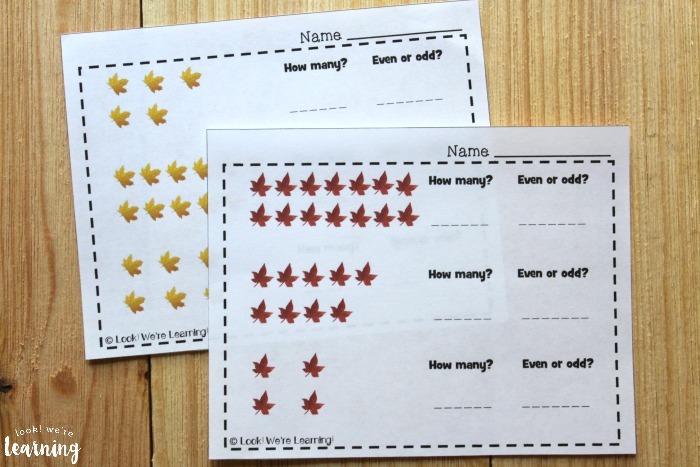 This product includes three separate leaf-themed even and odd practice worksheets. 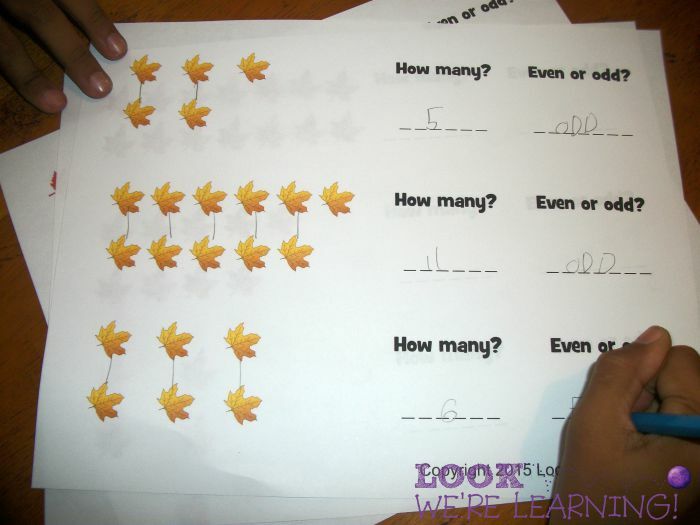 Each worksheet includes a group of leaves arranged in an array. That way, kids can draw lines to pair up each set. A full answer key is also provided. 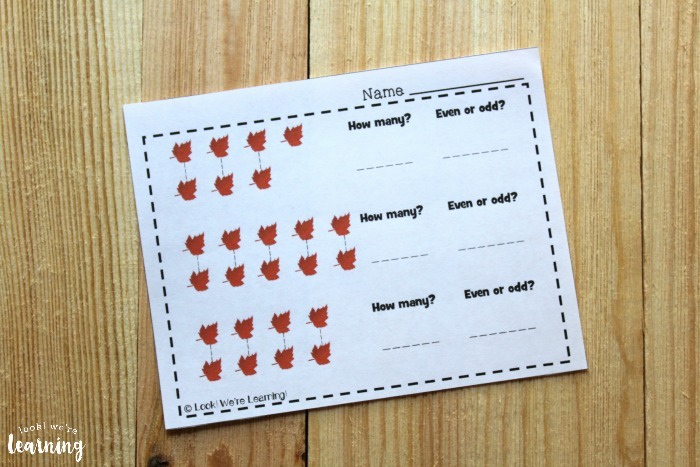 So, if you like, you can print the answer keys for kids to check their own progress! 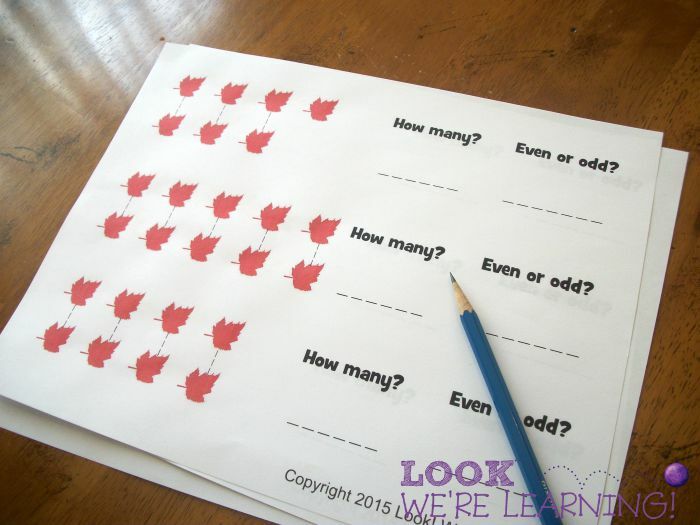 One of the simplest ways to talk about even and odd numbers with kids is to teach them the concept of “pairs”. If they can match up pairs of objects, then they can learn to recognize which groups contain even and odd amounts. The first activity page has groups of leaves with dashed lines connecting the pairs. 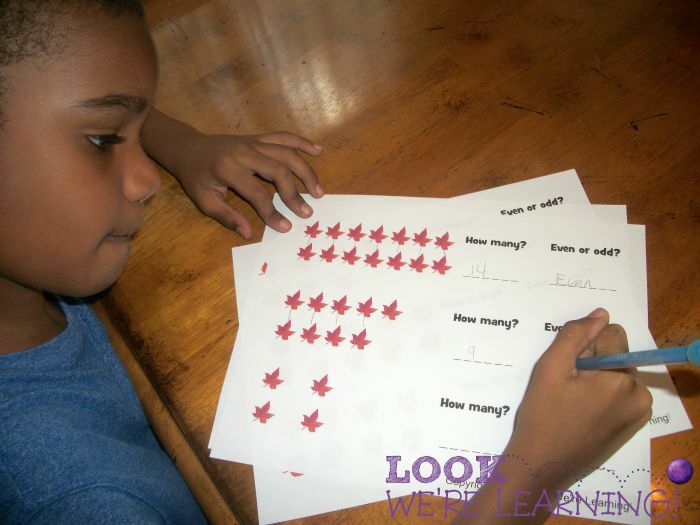 Kids can trace the lines to learn how to pair up objects. If all of the objects have a partner, then the total number is even. If one doesn’t have a partner, then the number is odd. Simple! On the following two pages, there are no dashed lines. So children can draw their own lines or skip the lines entirely if they’re ready. 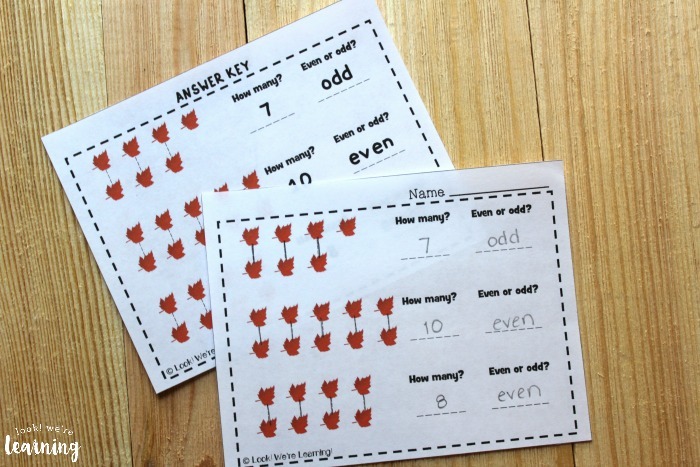 After matching up pairs, they can answer how many objects in all and whether the number is even or odd. 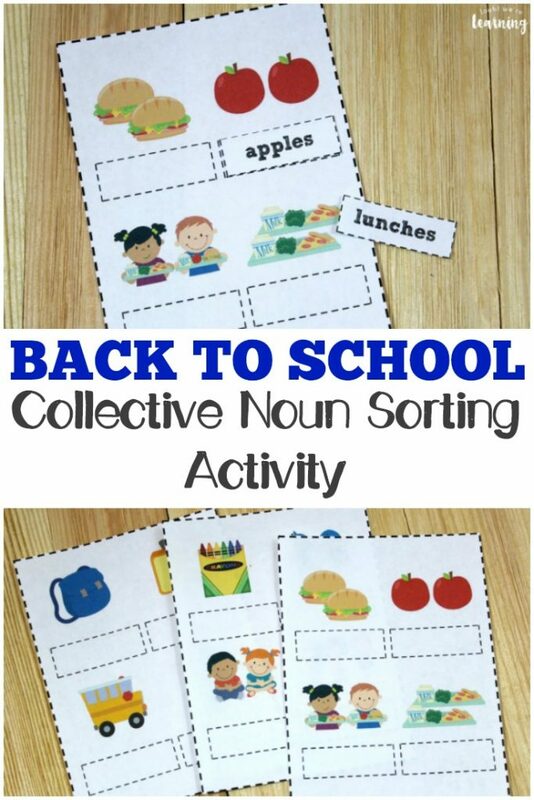 Pooh loved this activity! And I think repeating it a couple of times will help him learn to memorize which numbers are even and which are odd. 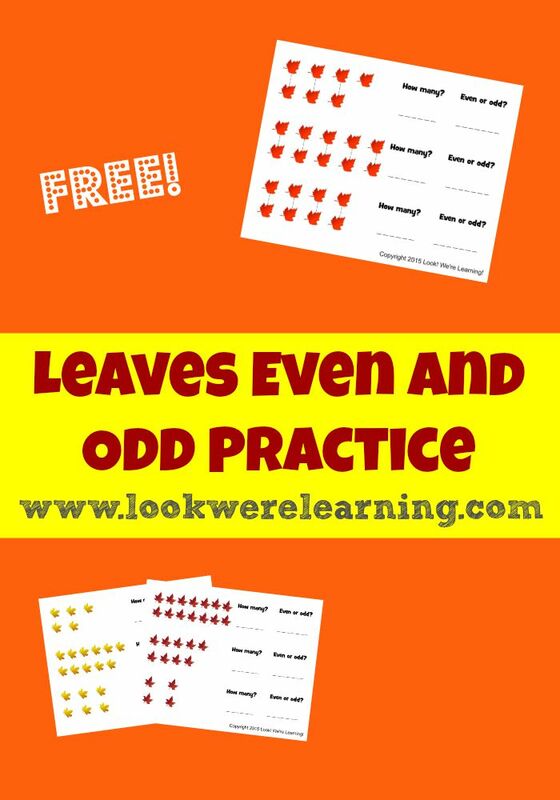 Scroll down to get your copy of our Leaves Even and Odd for Second Grade printables! 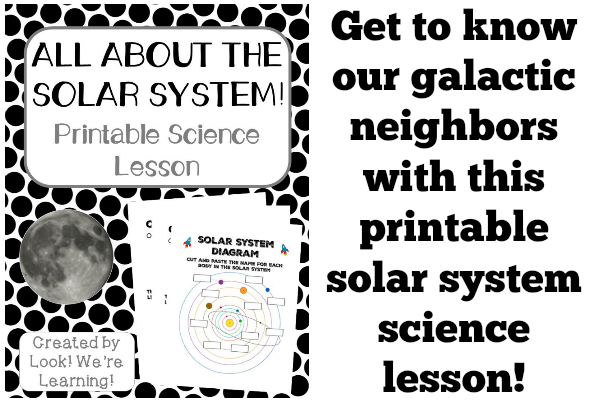 See even more great second grade learning resources below! Get even more ideas for autumn on my Fall Activities for Kids Pinterest board! 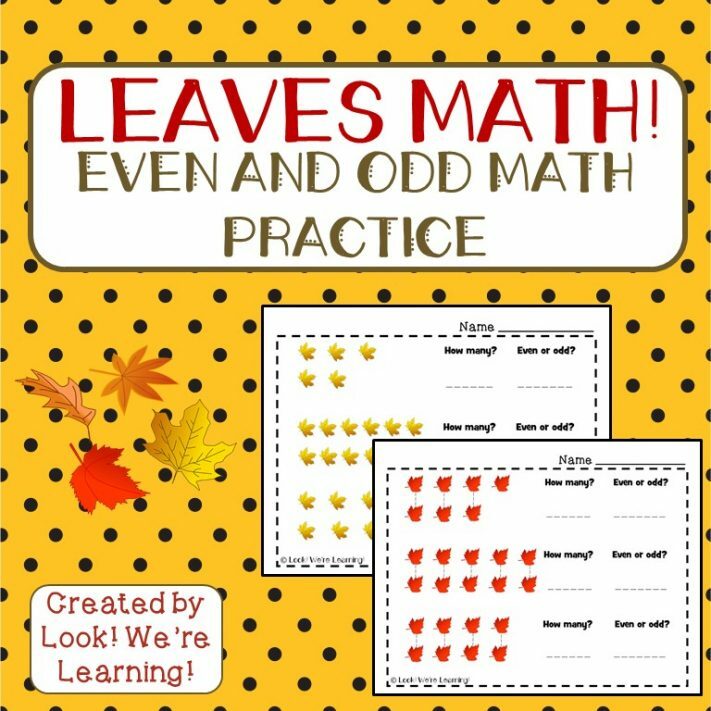 To get your copy of our Leaves Even and Odd for Second Grade activity, click the image or the link below to visit our Store! 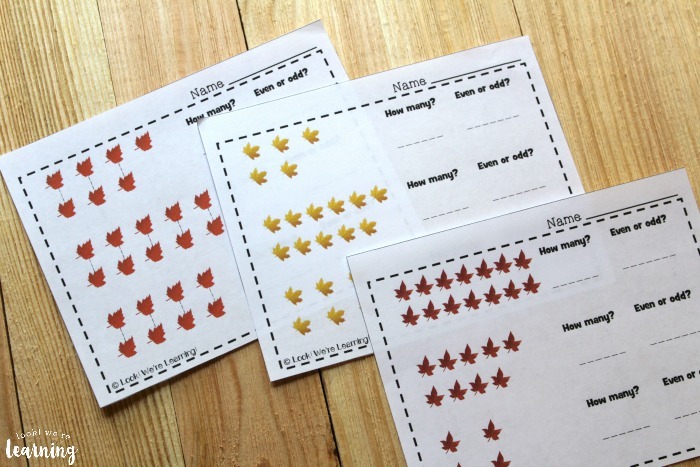 Follow along with the rest of the 2nd Grade Blogging Team for more fun leaf-themed activities! I loved how you explained even/odd with partners. I’ll definitely be using that here in our home! 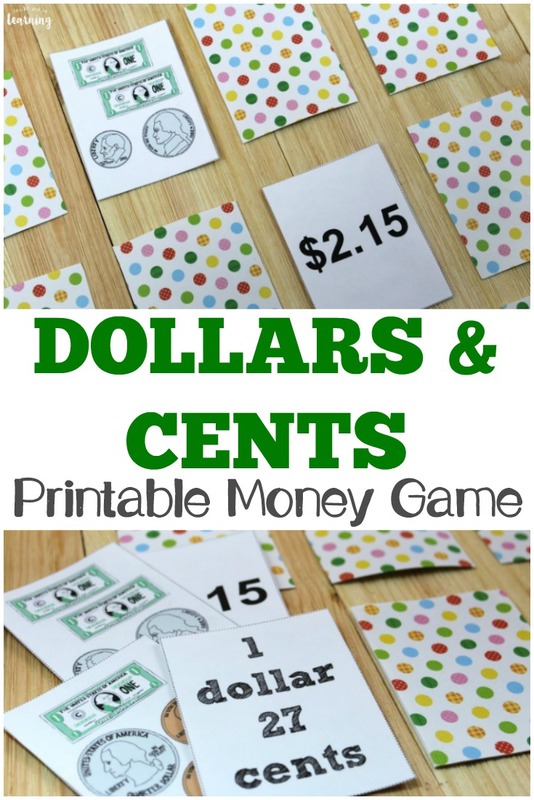 This is a fun printable!